At RME I Can Fix That! we are the leader in surface repair of kitchen and bath surfaces in the South Lake Tahoe area. We can do repairs on acrylic, ceramic, fiberglass, porcelain, tile, plastic, formica and most other surfaces Call us. If we can't fix that it probably can't be fixed. 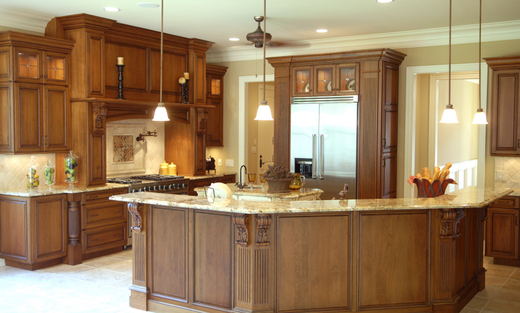 We work on bathtubs, sinks, countertops, vanities, cabinets, tile walls. We also design and sell antique claw foot bathtubs and can design your own custom theme bathtub, sofa or chaise lounge. Contact us with any ideas you have in mind and we just might be able to create a one of kind art piece for your home.